For most people, the 70s and the 80s were the golden era of the F1 championship. Let’s enter into this wonderful period with the greatest drivers of the 1970s, some of them considered as part of the elite of the F1 history. 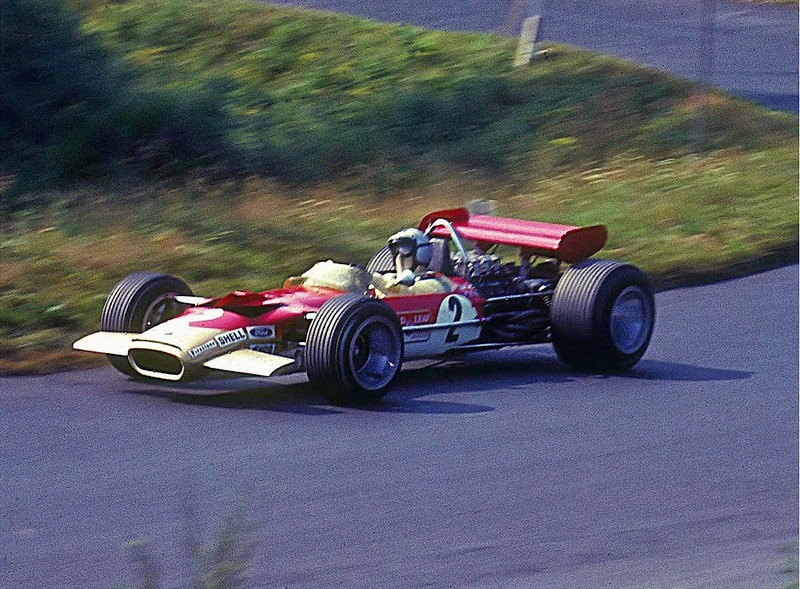 The story of Jochen Rindt is one of those stories which every expert of Formula 1 must know. 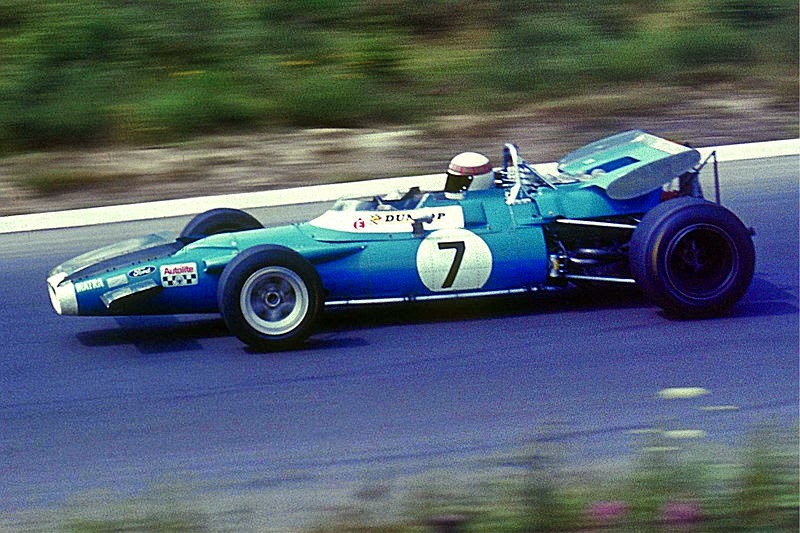 At first, he drove for Brabham and Cooper, but in 1969 he was signed by Lotus. His performance in that year was excellent having in mind that Lotus didn´t have a very good car to fight for the championship. -World Champion in: 1969, 1971 and 1973. Jackie Stewart, the best Scottish driver ever, is one of the most regular drivers the F1 has ever had. At first he drove for BRM, with excellent results for a rookie. Then he went to Matra, where he won the championship in 1969 (with the car of the picture). And after that, his golden era started in Tyrrell, where he fought for the title during three years, winning the championship in 1971 and 1973. But apart from his excellent career, he is also remembered because of his obsession with security. He worked to improve the security in the F1, and some security measures of your own cars were introduced by Stewart back in the 1970s. So please, fasten your seatbelts, Jackie would be proud. -World Champion in: 1972 and 1974. Emerson Fittipaldi was the first Brazilian driver who could win the F1 title. If you are a F1 expert, you have probably thought about Lotus after reading his name… but Fittipaldi is something more than the driver of the golden Lotus. 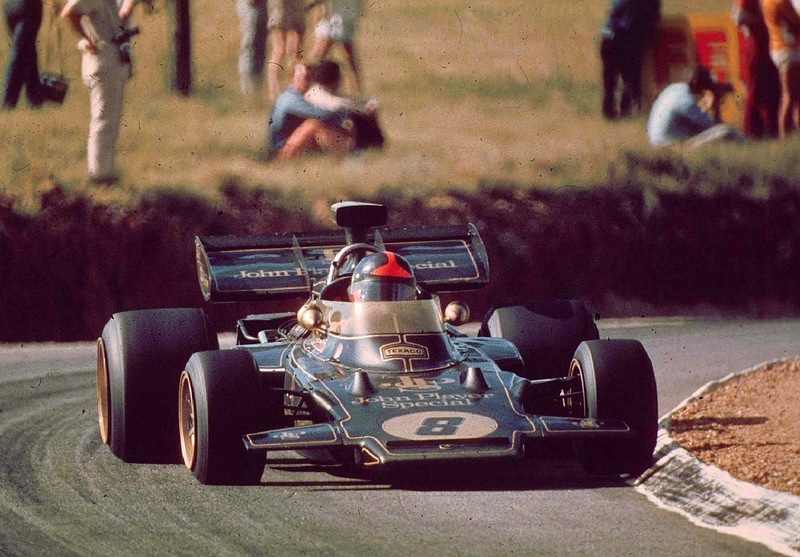 At first, he drove for Lotus between 1970 and 1973, where he won his first title in 1972 and reached the victory in 9 races. After that, he went to McLaren, where he won again the title in 1974 and fought for it again in 1975. Finally he drove for his own team, Fittipaldi, until he got retired in 1980. But the most interesting thing about him is that he still drives sometimes. For example, he drove for Ferrari in 2014 during the World Endurance Championship. And I’m finishing with my favourite driver of the 1970s. Niki Lauda started in March-Ford, and then he went to BRM. He couldn´t do anything because both teams were very humble. But in 1974 he was signed by Ferrari, and in that year the great duo began to work, winning in 1975 the title. He almost died in 1976 after the GP of Germany, but he recovered from the accident and came back to win the championship, however James Hunt (from McLaren) was able to win some races and became winner in 1976. 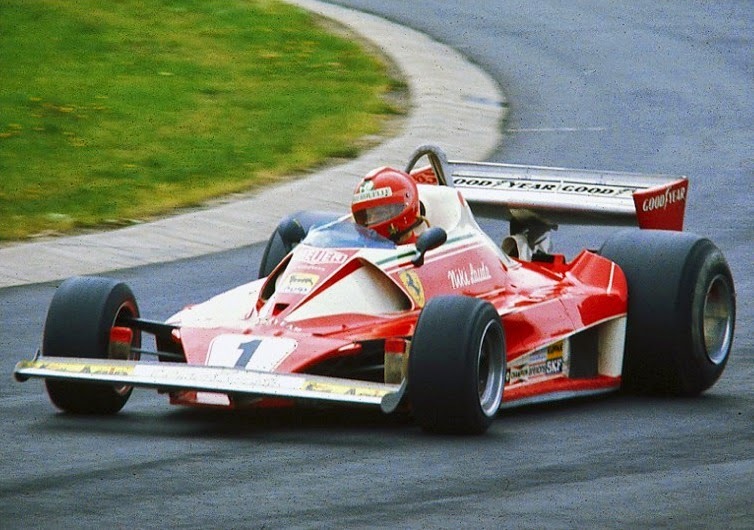 In 1977 Lauda won again with a fantastic year. He got retired in 1979 because he was losing the time in Brabham for two years… but then, in 1982, he became driver of Mclaren, where he won his last championship in 1984 against Alain Prost.